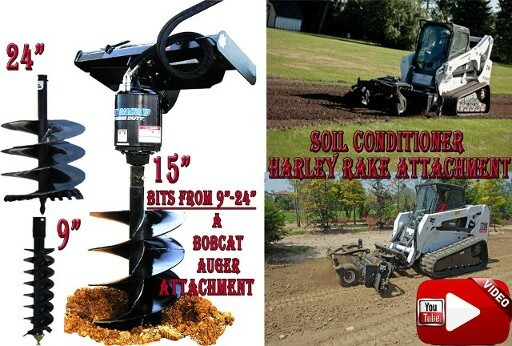 • Bobcat Soil Conditioner or Harley Rake Attachment Rental in Clarksville, Jeffersonville, New Albany and Southern Indiana. 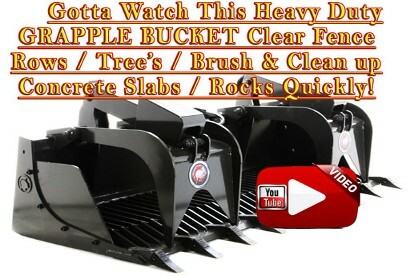 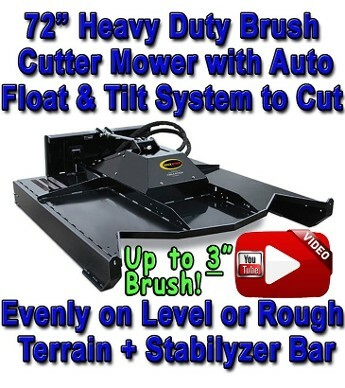 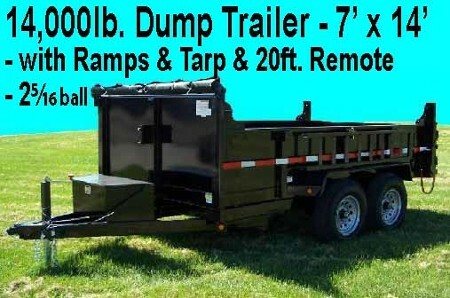 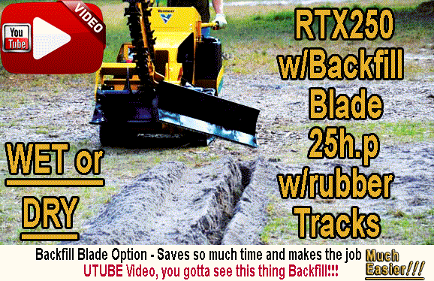 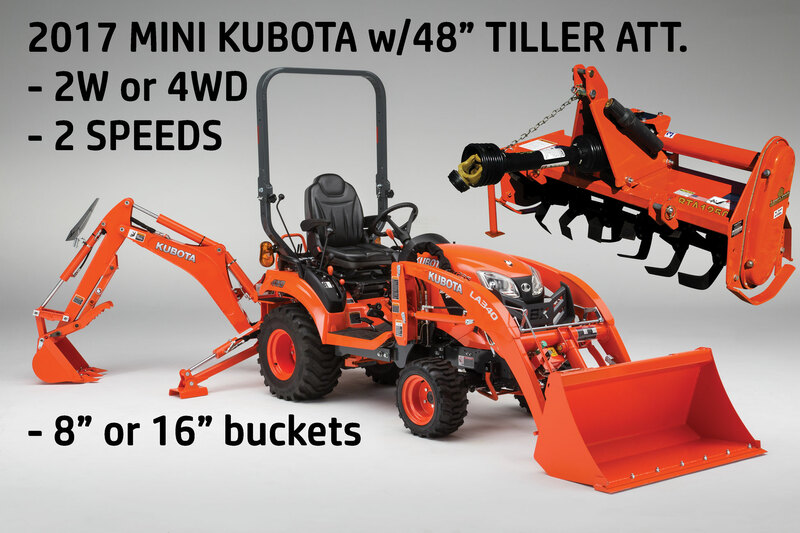 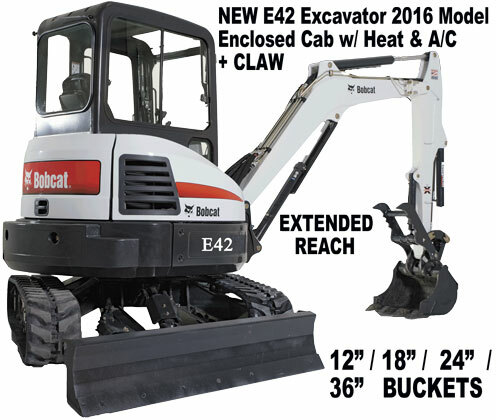 • Skid Steer Attachment HD Grapple/Rock/Root Buckets & Bale Spears in Floyds Knobs, Clarksville, Jeffersonville, New Albany & Southern Indiana. 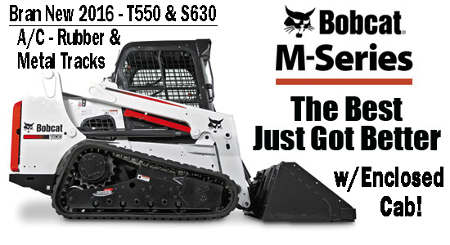 • Contractor Bobcat Rental in Clarksville, Jeffersonville and New Albany Indiana.